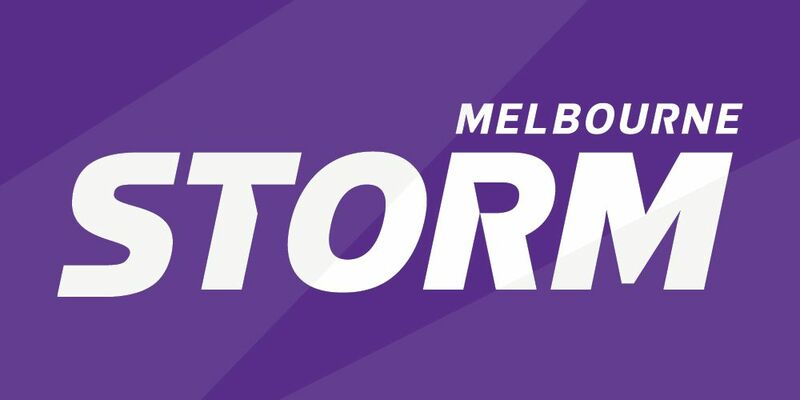 Soak up the atmosphere at a packed AAMI Park as your Melbourne Storm fight for the club’s ninth consecutive finals berth in season 2019. With 11 home games to choose from, there will be plenty of opportunities to show your purple pride and join the sea of passionate supporters cheering on Melbourne’s only rugby league team. Watch legendary skipper Cameron Smith lead a squad of rising stars during another blockbuster season – secure your seats today! Go Storm!